Product information "Audi CD Changer for A3 8P, A4 8E, TT 8J"
The delivered hardware is coming from test vehicles. The components passed several operation checks. The hardware is equipped with the latest software version. 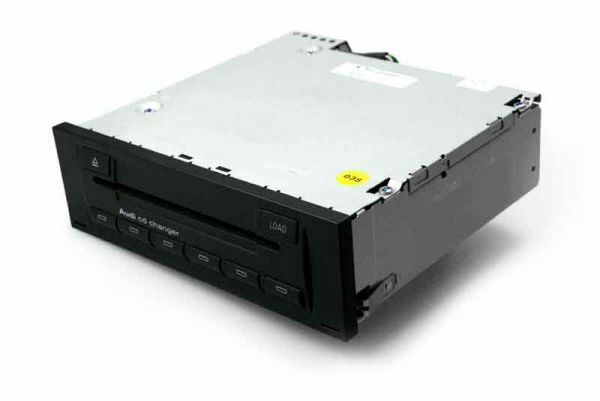 Customer review for "Audi CD Changer for A3 8P, A4 8E, TT 8J"
Properties: "Audi CD Changer for A3 8P, A4 8E, TT 8J"